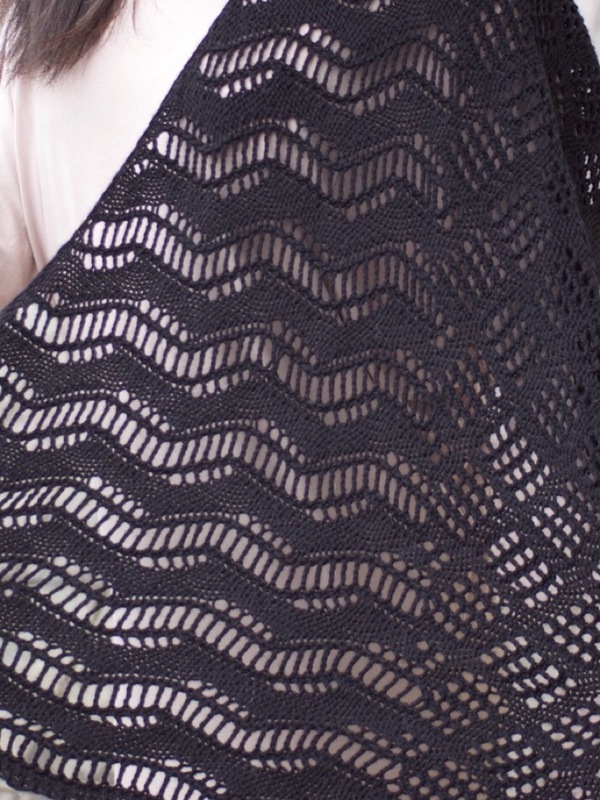 Ondularsi is a gorgeous asymmetrical shawl that can be knit in one or two colors. Yarn: Two skeins Reywa Fibers Embrace. Needles: US#7 (4.5mm) 24" circular needle or size needed to obtain gauge.